ThaiZeed สังคมของคนรัก ~Anime!! › เว็บบอร์ด › Download Zone › Software › Advanced SystemCare Pro 7.2.1.434 ดูแลรักษาเครื่องยอดนิยม ตัวใหม่ล่าสุด!!! Advanced SystemCare Pro 7.2.1.434 ดูแลรักษาเครื่องยอดนิยม ตัวใหม่ล่าสุด!!! 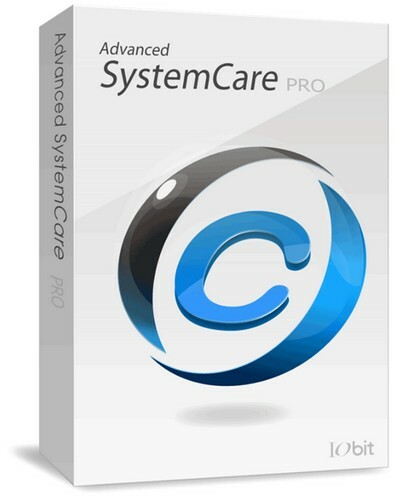 Advanced SystemCare The World’s Top System Utility for Superior PC Health. Advanced SystemCare PRO (formerly Advanced WinodwsCare Professional) provides an always-on, automated, all-in-one PC Healthcare Service with anti-spyware, privacy protection, performance tune-ups, and system cleaning capabilities. This powerful and award-winning precision tool fixes stubborn errors, cleans out clutter, optimizes internet and download speeds, ensures personal security and maintains maximum computer performance automatically. GMT+7, 21-4-2019 05:33 , Processed in 0.215499 second(s), 16 queries , Xcache On.